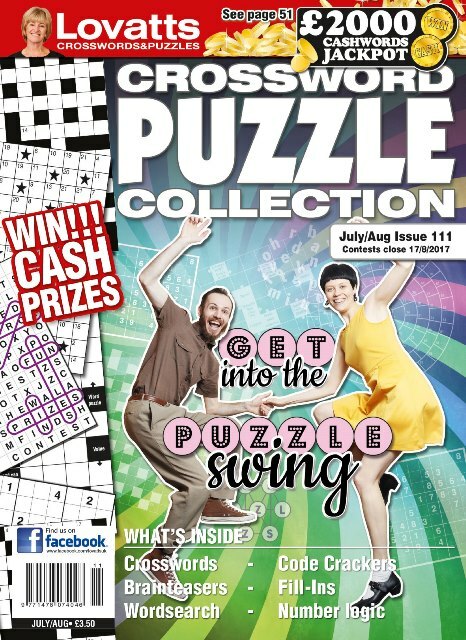 Always fresh and always fun, this magazine is full of giant crosswords guaranteeing hours of brain stimulation. 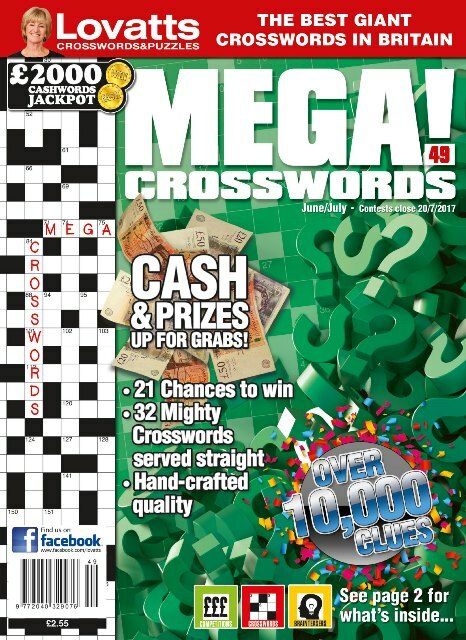 Contests include Christine's Giant Cryptic and Cashwords, plus for those up to the challenge, The Stinker, Australia's toughest crossword. You'll also find Starhunts, Skeletons, the Acrostic, World Words and Cryptics. There are 1000s of interesting clues to solve. 6 issues for £15.25 by Credit Card. 12 issues for £29.75 by Credit Card. 24 issues for £57.50 by Credit Card. £28.00 every 12 issues paid by Direct Debit. Direct Debit offer conditions apply. £54.25 every 24 issues paid by Direct Debit. Direct Debit offer conditions apply. 12 issues for £42.75 by Credit Card for European customers. 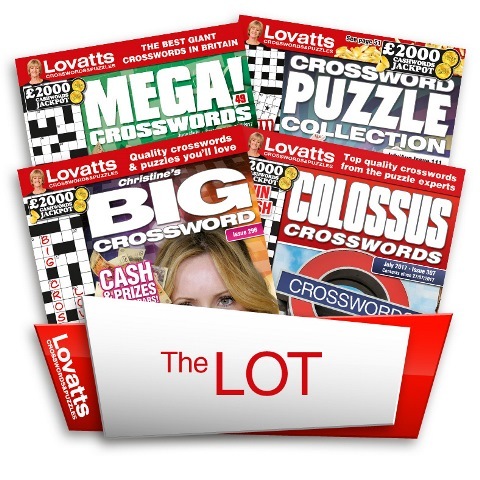 24 issues for £83.50 by Credit Card for European customers only. 12 issues for £46.00 by Credit Card for customers in the Rest of the World. 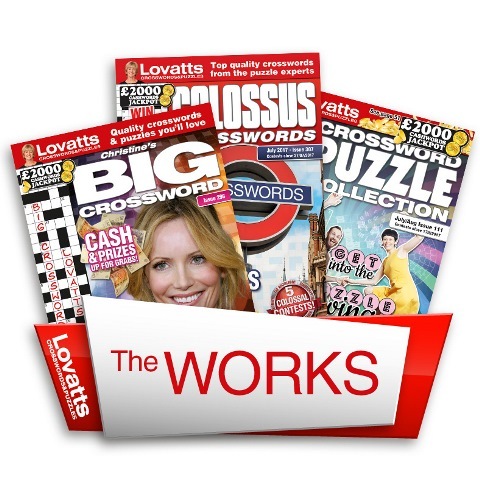 24 issues for £88.00 by Credit Card for customers in the Rest of the World.